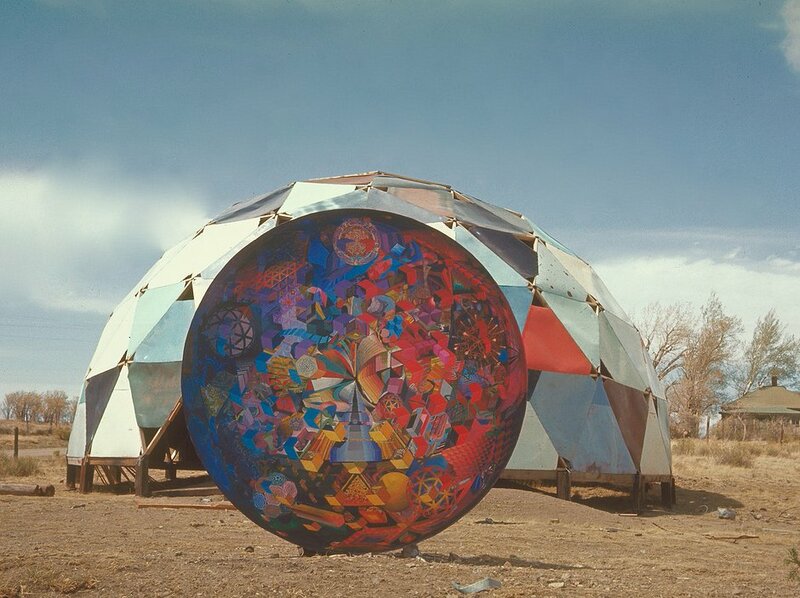 In the midst of the counterculture of the 60’s, a group of recently graduated art students found themselves in the middle of nowhere, Colorado. 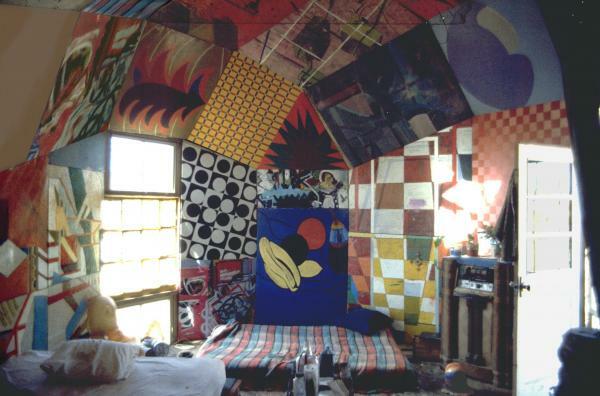 This was the beginning of the first hippie and artist communes that started in Trinidad, Colorado. It was inspired by their impromptu performances called “drop art” which consisted of dropping random objects off of top of buildings to watch reactions of passerby’s. It was after graduation that they decided to create what is now known as Drop City. They had decided to build it themselves using scrap materials which was neglected as waste by society. 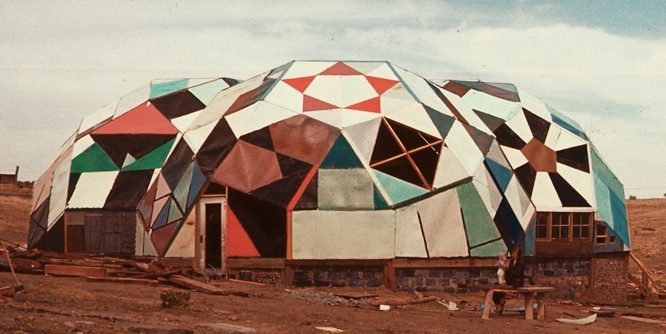 With very little cost and a lot of ingenuity, the first geodesic dome was built. 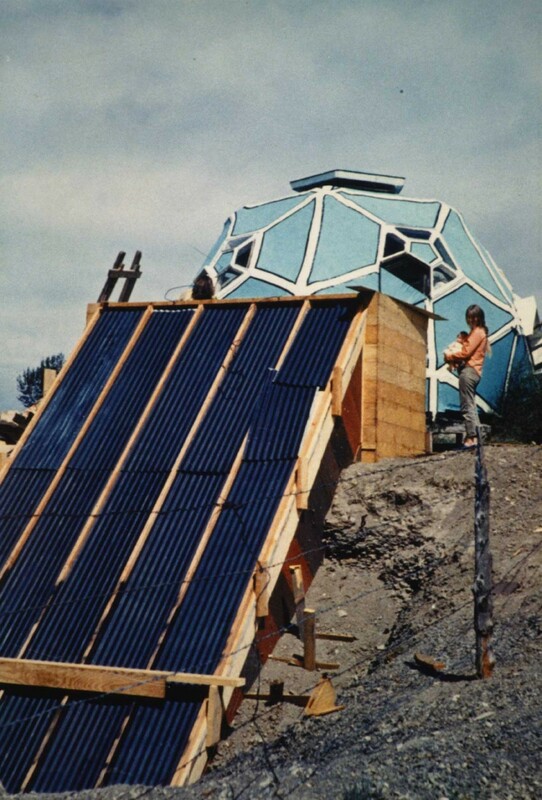 It wasn’t long until their innovative geometric structures and solar panels attracted the help of other artists, pioneers, and inventors. 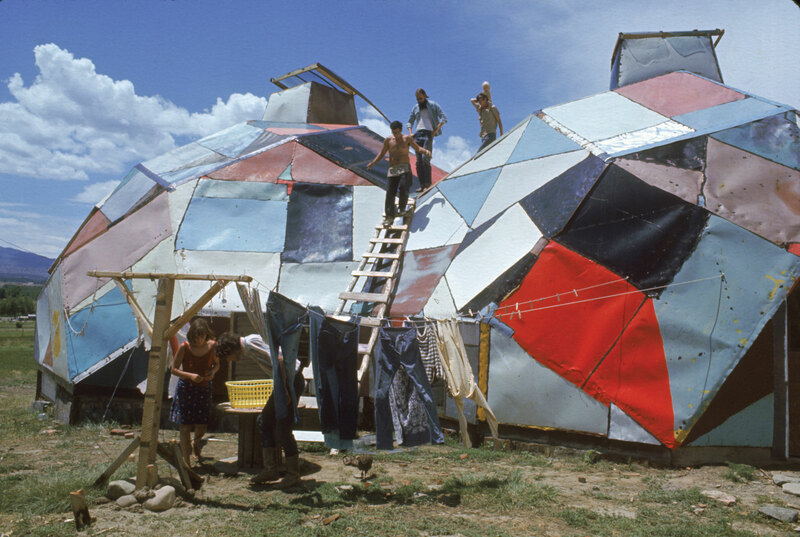 This community of droppers not only built homes but were building a social evolution. 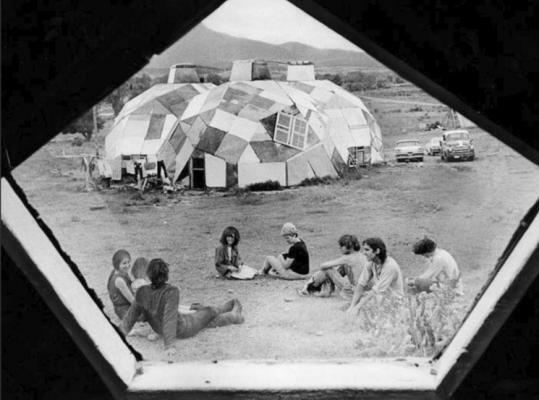 Their commune was later signed off to a non-profit making the land “free to all people” to inspire people to work together (without bosses) and support experimental artistic expression. By 1977 it’s last inhabitants left the commune, and by the 90’s the last structure had been taken down. These beautiful photos and inhabitant’s stories are what’s left of drop city’s legacy.